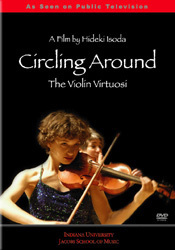 Emmy nominated producer, composer, performer, and educator, Professor Hideki Isoda has had a musical career since early 90s. 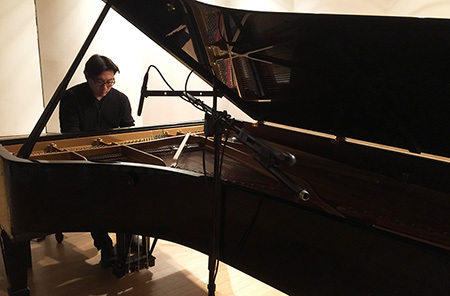 He grew up in Japan playing piano, guitar, and saxophone from an early age. He studied at Indiana University Jacobs School of Music and also at Berklee College of Music. He composed soundtracks for NHK Japan, PBS America, Sony, Panasonic, Sharp, and many other organizations and special events such as Atlanta and Nagano Olympics for their TV programs. As a versatile classical and jazz instrumentalist (Piano, Guitar, and EWI), he performed on stages and in studios around the world. Also as a tonmeister, Hideki recorded and produced countless albums of renowned musicians. His passion and vast knowledge in science and technology had brought innovations such as the development of audio streaming technology in the mid 90s, and then the creation of StringPedagogy.com in 2001, which was one of the first music e-learning websites utilizing video streaming technology. 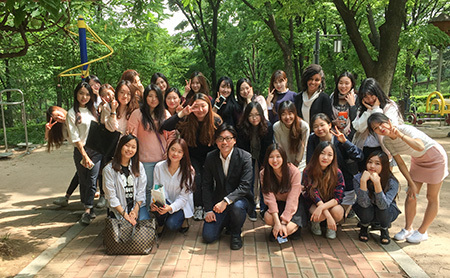 He previously served as Associate Dean of Technology and Distance Learning at the Sydney Conservatorium of Music, The University of Sydney, and is currently on the faculty of Sookmyung Women’s University in Seoul, where he teaches interdisciplinary subjects. 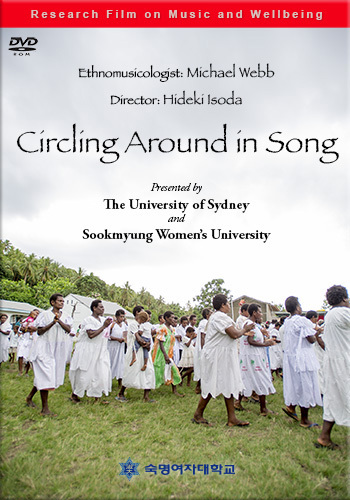 His Music Informatics research projects including the award winning “Circling Around” film series explore the correlations between music and happiness. Hideki lives with his wife, daughter, and son. 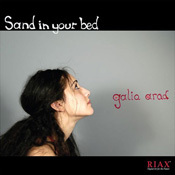 Research Film "Circling Around in Song"
Galia Arad "Sand in your bed"
© 2001-2018 HidekiIsoda.com / All Rights Reserved.